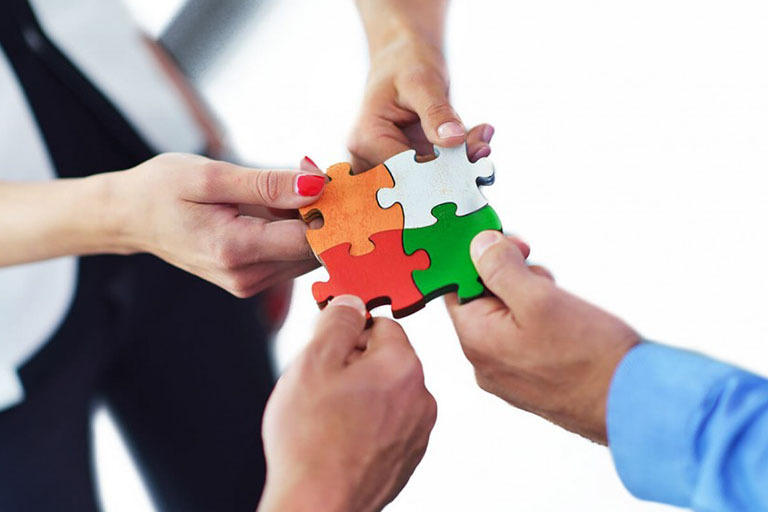 The organizations with similar goals succeed better when they unite. ʺBridge of Hopeʺ is a member of European Association of Service Providers for Persons with Disabilities (EASPD) and Caucasian Network for Children. 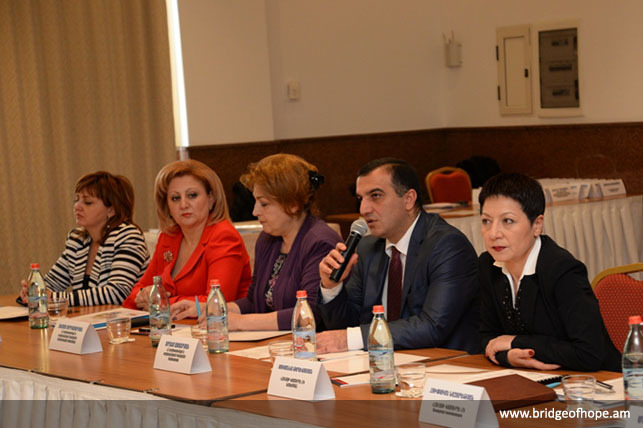 Bridge of Hope partners with Armenia’s state, regional and local self-government bodies for its projects aimed at increasing the effectiveness of state policies directed at the inclusion of people with disabilities, thus forming a new quality of relations between state and public sectors. As a result of that cooperation, the organization has participated significantly in the drafting of state strategy and legislation concerning people with disabilities, continuously striving for systematic reforms. As a partner in joint projects with the RA Ministries of Education and Science, and Labour and Social Affairs, the organization has brought the idea of creating equal opportunities at all levels of social life for people with disabilities, to a practical level. 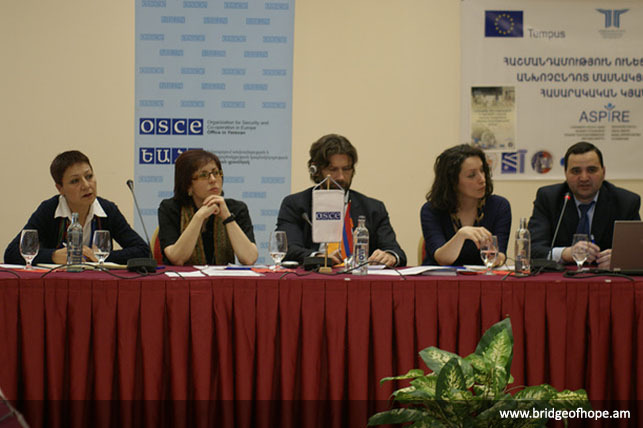 As a result of this cooperation, inclusive education became state policy. Reforms were made to several laws concordant with the UN Conventions on the Rights of a Child and the Rights of Persons with Disabilities.